Who doesn’t love some fun treats on a stick? 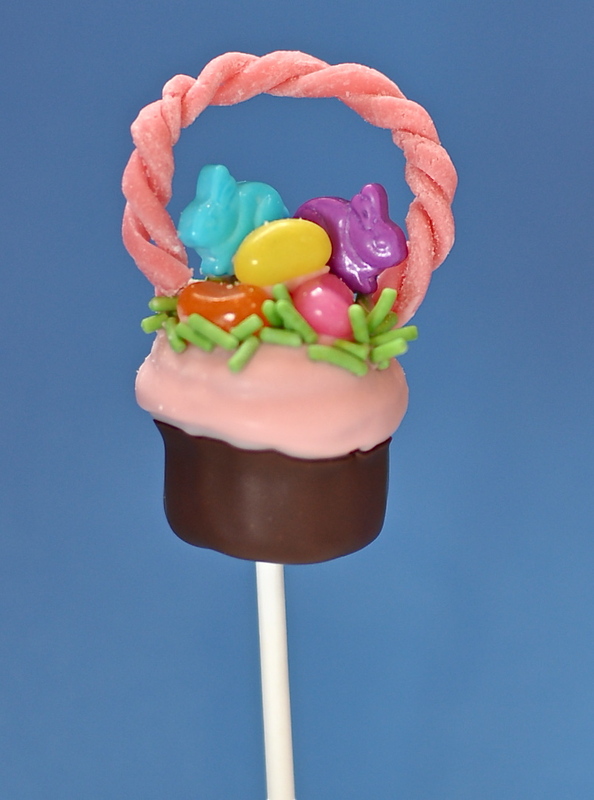 For Easter, try making some Easter pops that everyone will love! 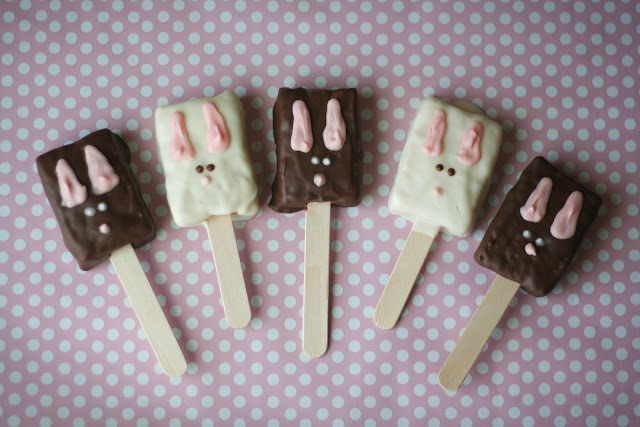 Here are some cute Bunny Marshmallow Pops from Southern Recipes via Tip Junkie. Try making some Peeps Bunny Pops from Love from the Oven. 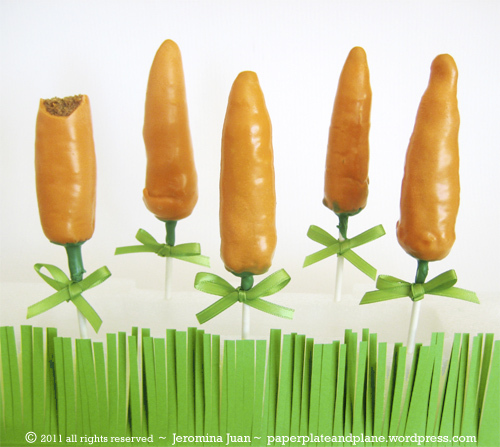 I love these Carrot Cake Pops from Paper, Plate and Napkin. 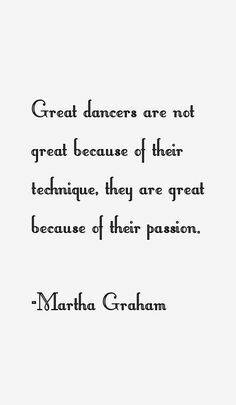 Of course, Bakerella always has wonderful creations! 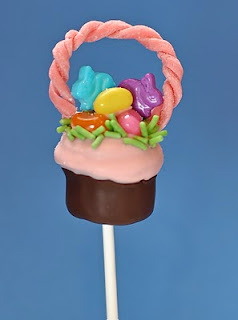 My Little Cupcake shares these adorable Easter Cupcake Pops. Living Locurto shares these cute Easter Marshmallow Treats with a free printable! 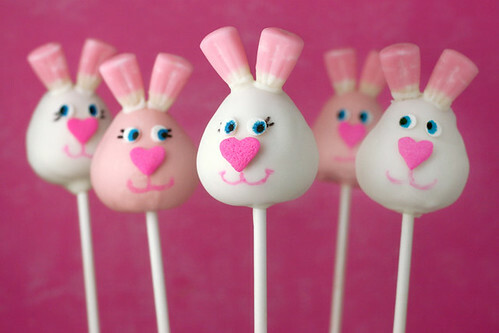 Here some easy buy cute Bunny Pops made with Rice Krispies from Eighteen25. 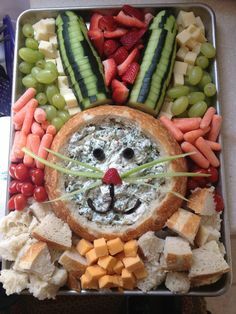 cute collection of easter treats!